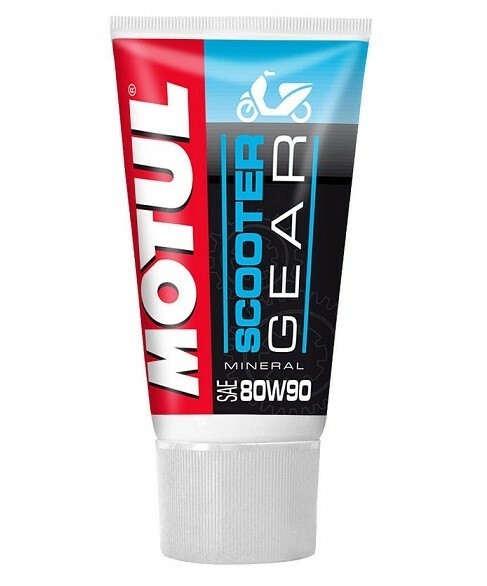 A mineral lubricant for Scooters with high a high lubricating power to withstan succesive full speed start ups and city driving use. The thicknes off this oil remains sufficient for conditions such as full throttle or quick accelerations. Additives with in the lubricant increases the lifetime of gear operation.